Sound Vision, a not-for-profit organization headquartered in Chicago and the imams and Muslim community leaders in the United States initiated a statement condemning the ongoing persecution of Uighur Muslims by the Chinese regime. 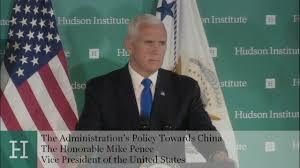 The statement called on the Chinese government to release the detainees from the concentration camps, return children to their families and restore freedom of religion. Furthermore, the imams and Muslim leaders called upon the US consumers to boycott the products made in the Chinese concentration camps by the detainees who are forced to provide free labor. 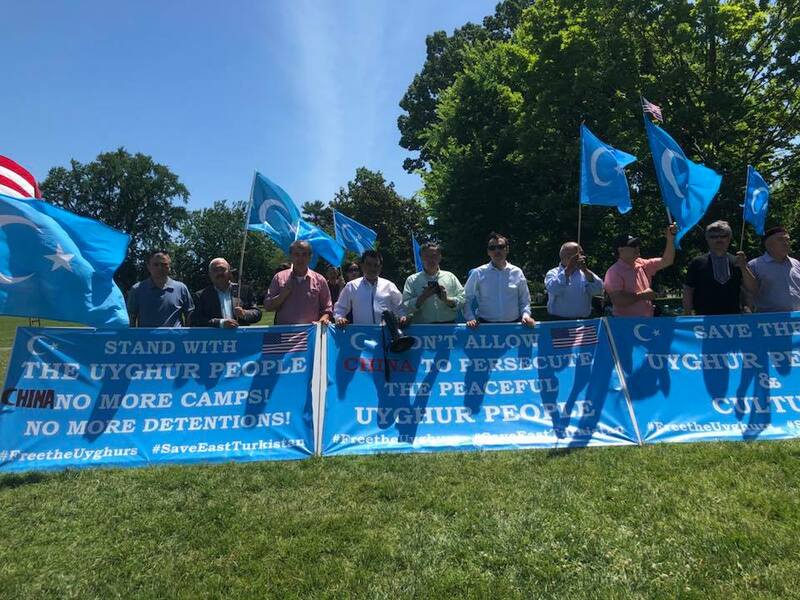 Also, the statement called people to stand in solidarity with Uighur people on April 6, 2019, in Washington D.C. Many well-known Muslim scholars and community leaders of the United States signed the statement including Dr. Yasir Qadhi, Shaykh Abdul Nasir Jangda, and Imam Malik Mujahid. 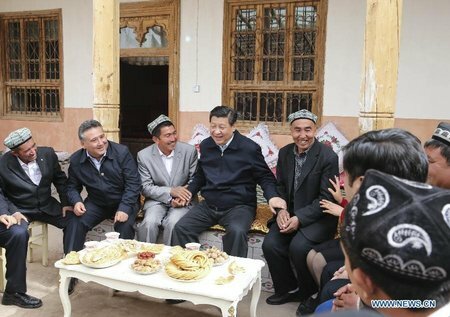 Since last year, many Muslim Scholars in the US spoke up and advocated against the ethnic cleansing and human rights violations in East Turkistan. Dr. Yasir Qadhi, dean of Academic Affairs at Almaghrib Institute and Imam Omar Suleiman, founder of Yaqeen Institute are among those Muslim scholars who understand and recognize the gravity and nature of the situation in East Turkistan. After taking a trip to China last year, Dr. Yasi Qadhi delivered a lecture on the situation of the Uighurs. In his lecture, Dr.Yasir Qadhi said that he and the group were warned and prevented from visiting Xinjiang (East Turkistan). In November 2018, Imam Omar Suleiman, joined East Turkistan Independence rally organized by East Turkistan National Awakening Movement in Washington D.C. 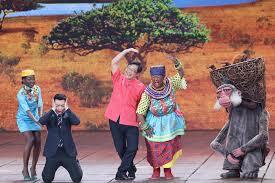 He also spoke on the issue during the 17th conference of the Reviving the Islamic Spirit held in Toronto, Canada.